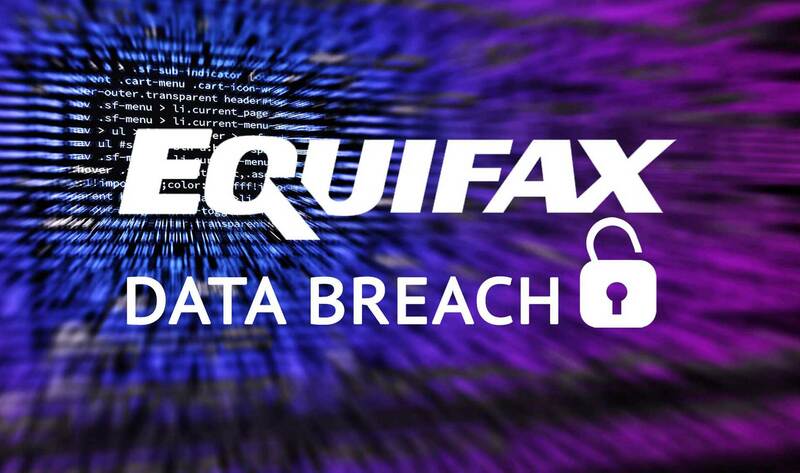 September 12, 2017 — As many of you are aware, consumer credit reporting bureau Equifax recently announced a major data breach that may have affected 143 million Americans. We want you to know you, our customer, are our top priority as we deal with this matter together. Equifax has created a website to determine whether you have been impacted - www.equifaxsecurity2017.com. If you click the Potential Impact button, you will be able to enter your last name and last 6-digits of your social security number. Whether or not you have been impacted, Equifax is offering a free year of identity theft protection, as well as credit monitoring. Please carefully review the terms before accepting. The State Bank Group always has customer information security in mind and we offer additional service recommendations. - Our CardValet® mobile app allows you to manage and secure your State Bank Group Debit MasterCard. You can activate card alerts to receive notifications each time your debit card is used, limit transactions to specific locations or categories, or turn your card on and off anytime. When it is off, no one can use your card. Just download from the Apple® App Store or Google® Play on your smartphone. Activation is easy. - Check your credit reports from Equifax, Experian, and TransUnion — for free — by visiting annualcreditreport.com. Accounts or activity that you don’t recognize could indicate identity theft. Visit IdentityTheft.gov to find out what to do. - Consider placing a credit freeze on your files. A credit freeze makes it harder for someone to open a new account in your name. Keep in mind that a credit freeze won’t prevent a thief from making charges to your existing accounts. - Monitor your existing credit card and bank accounts closely for charges you don’t recognize. If you decide against a credit freeze, consider placing a fraud alert on your files. A fraud alert warns creditors that you may be an identity theft victim and that they should verify that anyone seeking credit in your name really is you. As always, we thank you for your business. We recognize you have many choices with respect to your financial business, and we appreciate the trust you place in us.